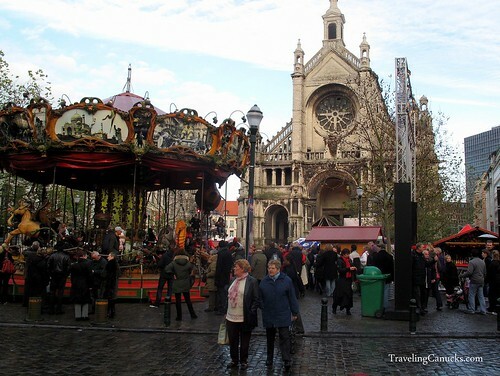 Our series on Europe’s Christmas Markets continues with a visit to Belgium’s beautiful capital, where we spent several days indulging in sweet Glühwein, freshly baked waffles, savoury grilled sausages, crisp handmade Belgian fries and refreshing Belgian Blonde Ale directly from the source. 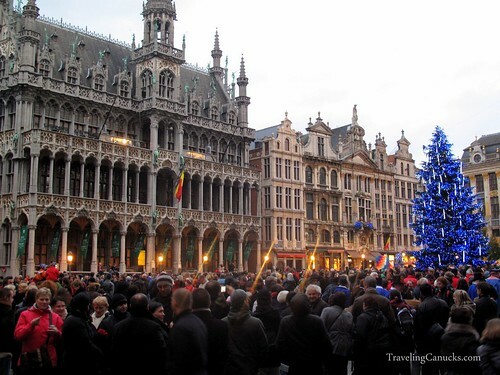 Brussels’ stunning Grote Markt (the Grand Place), listed as a UNESCO World Heritage Site, is the perfect place to soak up the Christmas spirit. The magnificent guildhalls and historical buildings are festively decorated and illuminated with bright lights, creating an unforgettable Christmas setting. 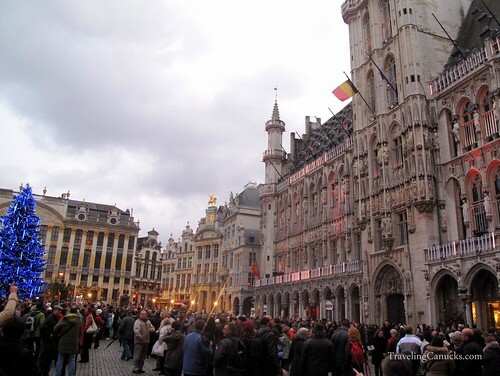 Cheerful crowds collecting in the Grote Markt (Grand Place), the stunning central square in Brussels. 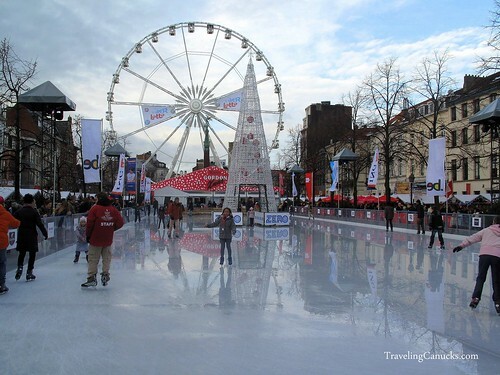 The enormous square was packed with tourists and local residents at all times of the day, adding to the city’s great holiday spirit. 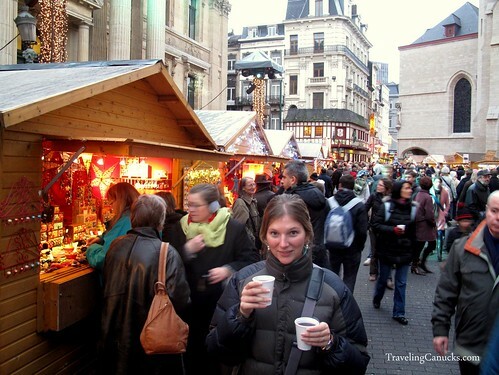 We think we visited about five different markets during our four days in Brussels, but it’s hard to say because the whole city seems to be one giant festive market during the holiday season! 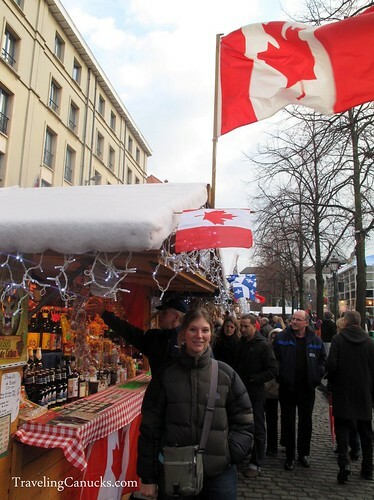 Nicole if front of the Canadian pavilion at the Christmas Market. 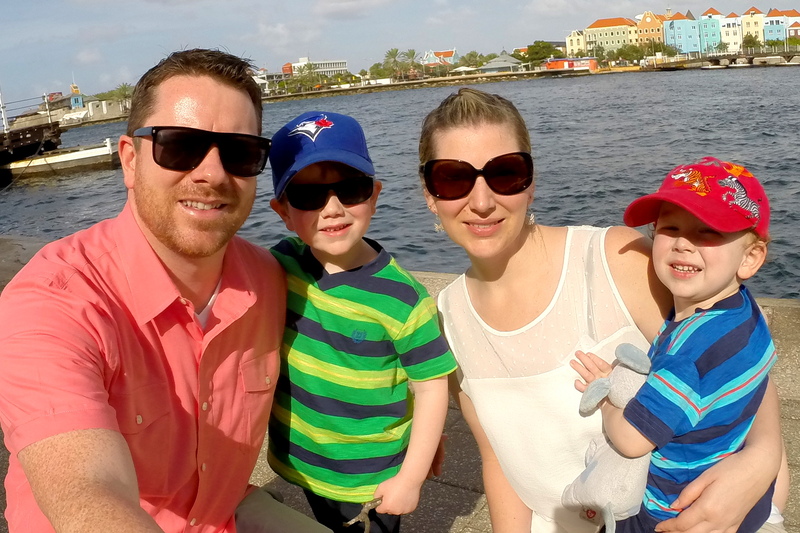 We always find it interesting to learn what is classified as “Canadian” in other countries. 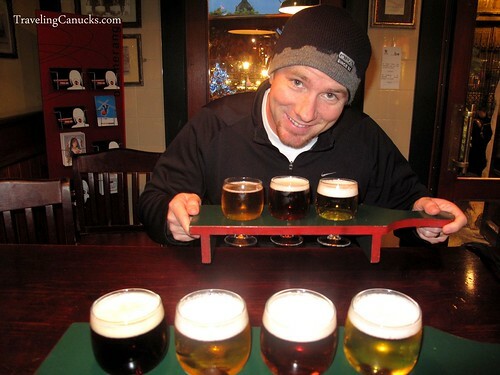 Of course, maple syrup and beer were the most popular items! 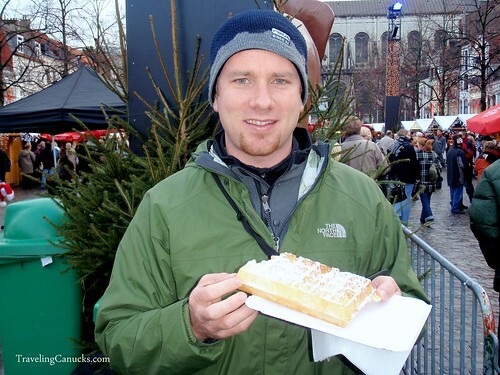 Cameron enjoying a freshly baked waffle with icing sugar, a Belgium classic! 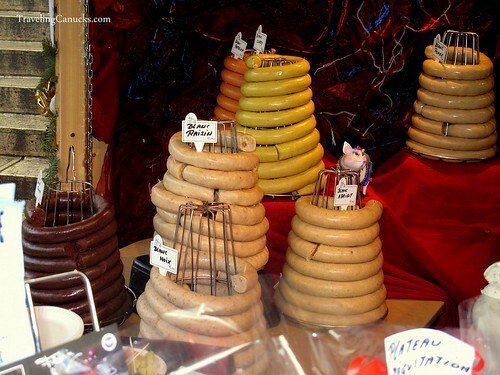 Coils of freshly prepared handmade sausages at a market shop. The dark one on the left is a chocolate sausage. It seems a little odd to add pork and chocolate into a sausage… no? They put on a great show for the cheerful crowds! 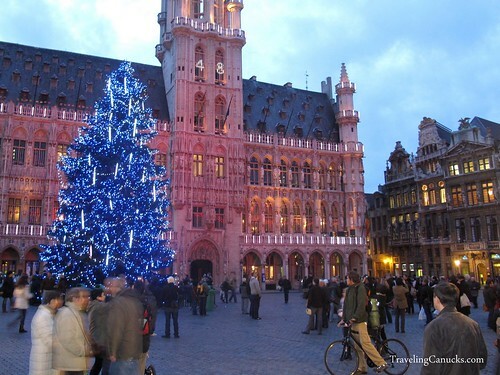 The legendary Brussels Town Hall lit up in the evening with an enormous, brilliant Christmas Tree in the square centre. The towering Gothic building reflects a light show each evening during the holidays. 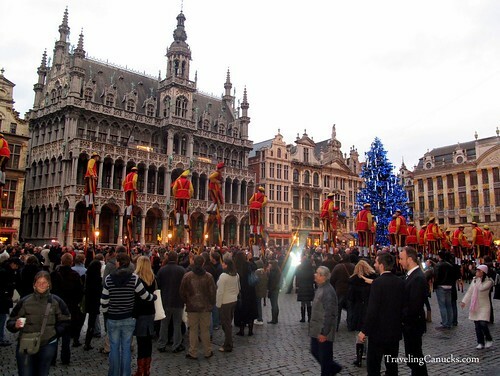 In our opinion, Europe is the best place to soak up the Christmas spirit during the Holidays. 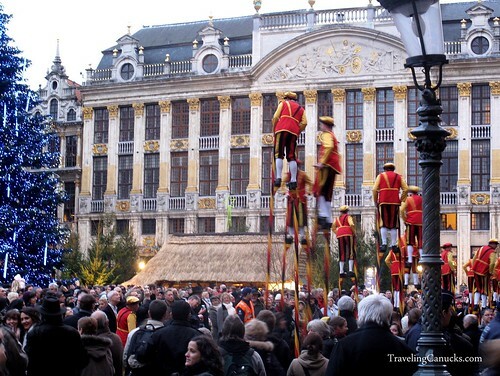 The music, the food, the beer, the crafts, the historical architecture, the cheerful people and the festive atmosphere make it the perfect place to celebrate the holiday season! 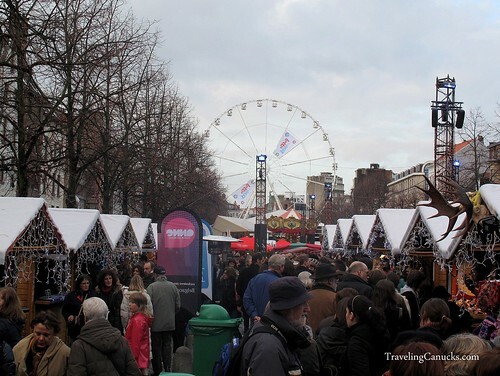 Have you experienced a European Christmas Market? What did you think? Leave us your comments below, we’d love to hear from you! 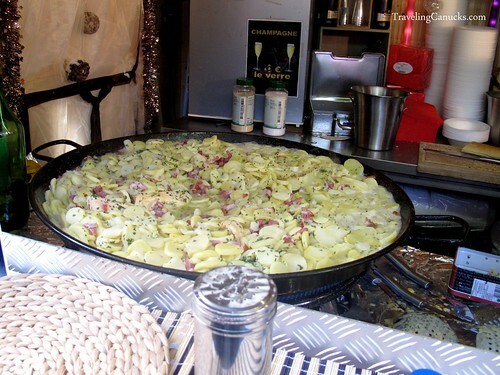 AHHH, Brussels is my favorite, this is making me want to go back just for their Christmas celebrations. It all looks so beautiful and festive! All of your posts about the Christmas markets are absolutely killing me! They look like so much fun! 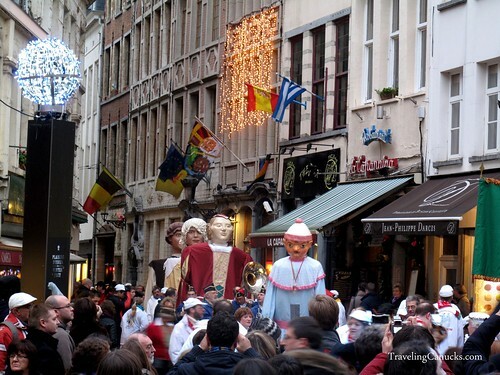 They are a lot of fun – Christmas in Europe is great! So many people send their time in Europe in the likes of Amsterdam and Paris but Brussels often gets forgotten but as your pics show it is a stunning place! 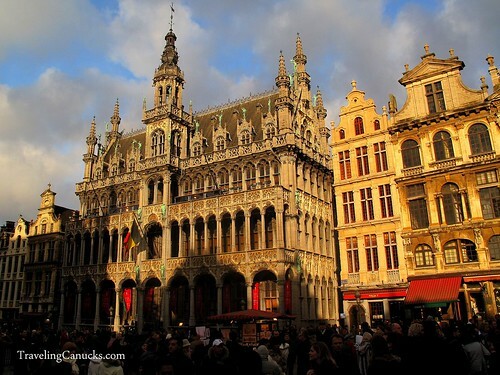 The Grand Place rocks especially sitting around having a couple of good strong Belgian beers! 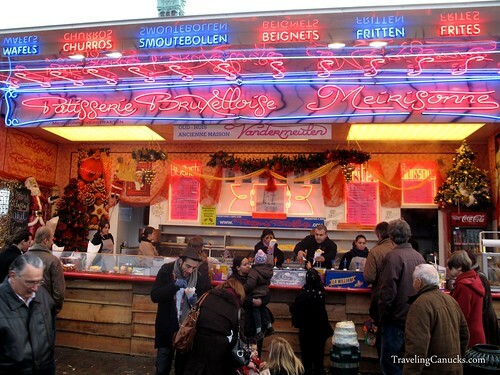 I hope that I can experience Christmas market, cause ever since in my life I never tried having fun because of work, I hope that one day will come.